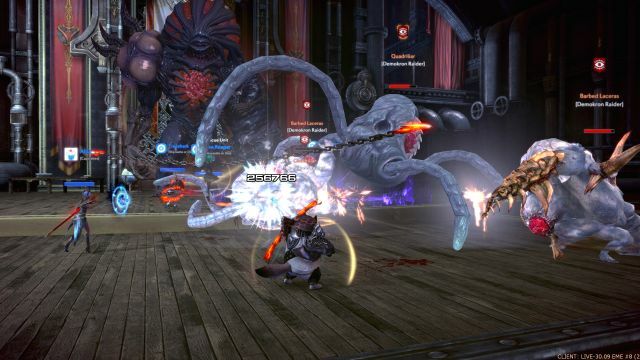 The second half of En Masse’s first expansion for TERA: Fate of Arun will soon be available. 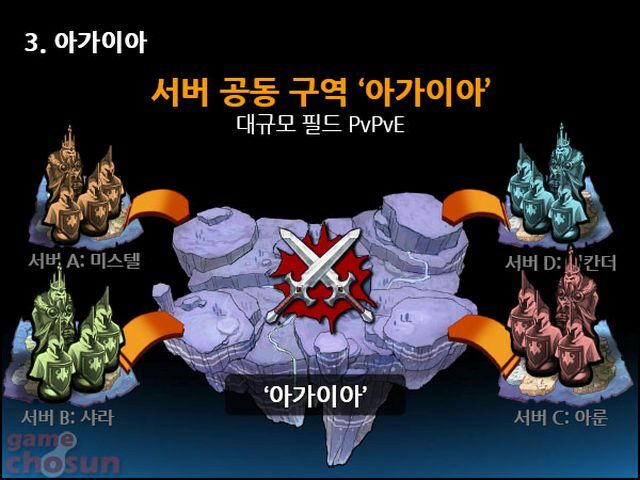 This new update will feature the long awaited guild housing feature that was mentioned way back, way before TERA was even released in western territories, as this feature was supposed to be a part of a grand expansion back in K-TERA, which was known as “The Juras Ark.” Along with a guild housing system, there was also going to be a server vs. server event where players would fight over entire castles in the sky. While the expansion was inevitable cancelled, many ideas and pieces from that expansion have been changed into something more suitable for the Action MMORPG that we know today. Now players will be looking towards the skies in awe as castles appear right before their very eyes. Along with the new skycastles, this update also features a new zone and a new endgame dungeon for players to dive into. This will be the hardest dungeon that TERA players will ever face, with CM Treeshark stating that its nuances may take players weeks to figure out. The first thing that we got to try out was the new Sky Cruiser Endeavor dungeon, which pits players up against three bosses: Putrion, Perimos and Darkan. 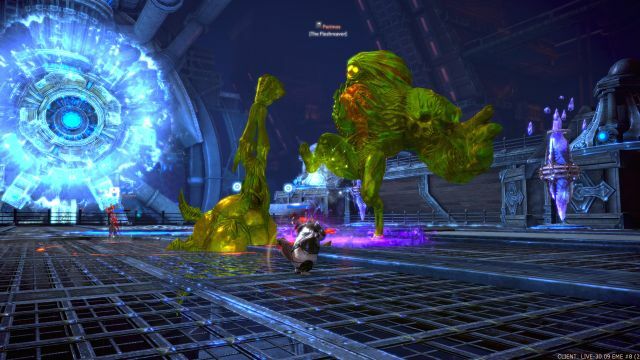 Fighting Putrion serves as a test in patience and endurance, as the boss itself cannot be attacked very often and will use a variety of status attacks, along with commanding hordes of minions to do its bidding. Perimos, on the other hand, will test a team’s positioning skills while forcing them to push their DPS to the limits in order to prevent it from destroying several columns in the area that will kill off entire teams if they are destroyed. If that wasn’t enough, the final boss battle against Darkan will truly test the player’s skills like never before, as all of its attacks will almost certainly take out players in one single hit. And if that wasn’t bad enough, this boss has more than one form to contend with. 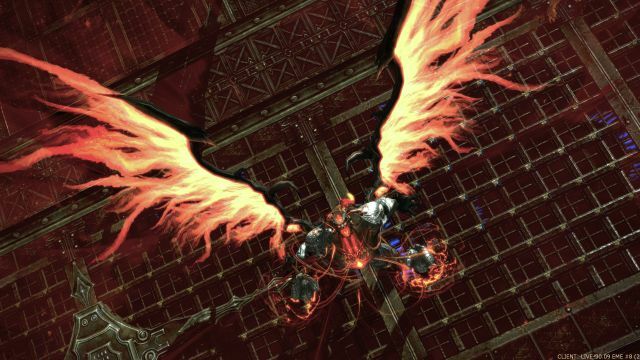 Never since the original (un-nerfed) Argon Queen dungeon have players seen a more challenging boss, with attack patterns that required split second timing and positioning in order to avoid. If players can take on the challenge, they’ll be earning the best PvE gear the game has to offer. The second part of the update that we got to experience was the new guild housing that can be seen all the way in Velika. Guilds will be able to compete for these houses by participating in a month long event to see who’s the biggest and baddest guilds for both PvE and PvP players. Players can earn points simply by playing in several PvP modes like Corsair’s Stronghold or Fraywind Cannyon, or complete various dungeon runs or dungeon competitions such as the Crucible of Flame. After the month is over, the scores will be tallied up and the winners will gain access to their swanky new castle above, with their guild icon floating off to the sides for everyone else to see. When players do get their guild houses, they’ll be able to access all sorts of NPCs and services, including their own personal banks, auction houses and more, so they no longer need to gather around the crowded service NPCs in town. 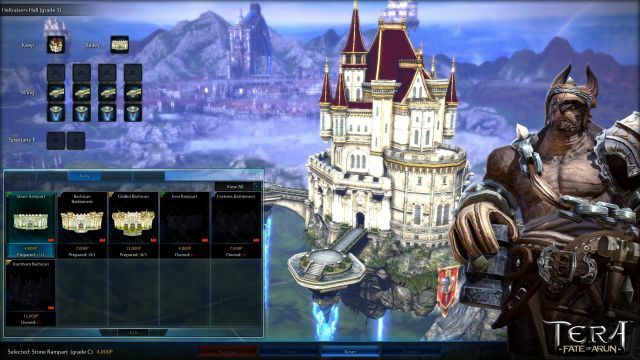 The guild masters can also personalize their skycastle with various statues and crystals and all sorts of cosmetic items to make their place more stylish. The best part regarding these guild castles is that they are not set off in some instanced zone, so players can fly up to their castle seamlessly, as well as jump off of their skycastle, if they choose too. 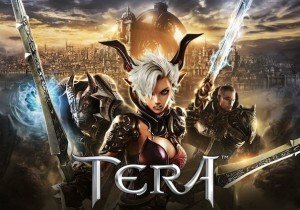 Overall, along with the new gear sets, rare crafting materials and other surprises, this new update brings a lot new features to TERA and will finally give players a good reason to join up or start a guild for the glorious prestige they can achieve, just for having a place to call home. Want to see the Skycastles in action? Keep an eye out on our Youtube as JamesBl0nde is about to launch a walkthrough of the content. I was expecting a beautiful game from NetEase Games’ Onmyoji, a game that uses Japan’s Heian period as its visual theme.